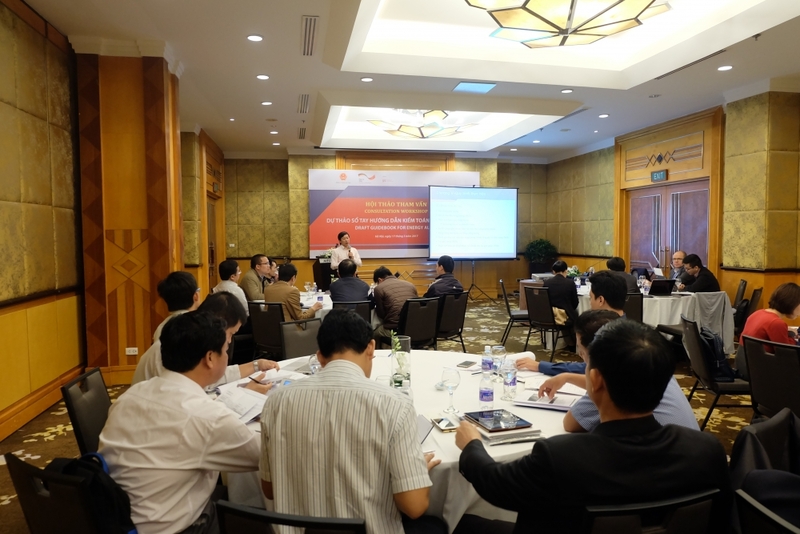 (VEN) - On March 17 in Hanoi, the Deutsche Gesellschaft fuer Internationale Zusammenarbeit (GIZ) GmbH in Vietnam and General Directorate of Energy (GDE)- Ministry of Industry and Trade (MOIT) co-host the Consultation Workshop on ”Draft Guidebook for Energy Audit”. The workshop is facilitated by the MOIT/GIZ Energy Support Programme under the Technical Development Cooperation project ”Renewable Energy and Energy Efficiency” (4E project) in order to develop a guidebook to instruct energy audits and engineers to assess and conduct well-structured and effective energy audits. 4E project is implemented by GIZ on behalf of the German Federal Ministry for Economic Cooperation and Development (BMZ). The Consultation Workshop on ”Draft Guidebook for Energy Audit” targets provincial Department of Industry and Trade, Energy Efficiency Center and Audit Companies. The workshop aims at collecting comments and ideas from participants in order to finalise the energy audit guidebook so that it will be practical, user friendly for energy audits to conduct appropriate audit in industrial facilities as well as in commercial building. The Guidebook for Energy Audit will be an invaluable document guiding enterprises and organizations in Vietnam to incorporate auditing into their overall energy management strategies. The guidebook contains information on audit plan, audit resources, audit methodologies, a data collection tool, and a data analysis tool and energy audit report template. 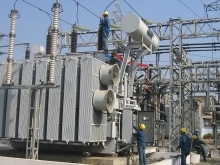 Vietnam’s fast growing economy is the main driver for the rapidly increasing electricity demand throughout the country over the past years. In addition to the development of renewable energies, implementing energy efficiency measures is expected to contribute to energy security by reducing the demands for fuels and electricity. The National Power Development Plan (PDP VII revised) identifies an energy saving potential of 10% of total electricity consumption by 2020 in Vietnam. 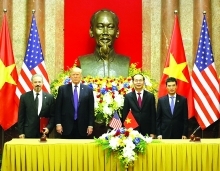 According to the General Directorate of Energy, the industrial sector in Vietnam has a potential for energy efficiency ranging from 25% to 40%.